Impossible Instant Lab collage from Hipstamatic iPhone 7 photo. Shot on Impossible Beta 600 colour film. 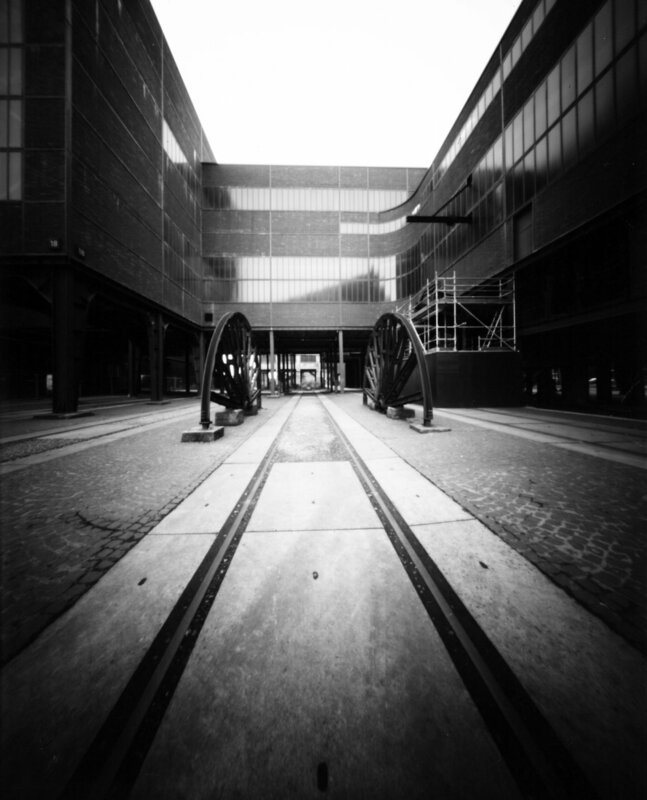 Holga 120GN and Ilford HP5+ (lab development). Canon EOS650 and Fomapan 100. Polaroid Spectra and Impossible Project colour film. Polaroid Spectra and Impossible BW film. Holga 120PC and Kodak Ektar 100. Minolta Dynax 3xi and Rollei Retro 100. Holga 120GN with close up lens and CN400 film. Realitysosubtle 4x5 and Rollei Ortho 25. Home developed in Adox Adonal. Polaroid SX-70 and Impossible Project bw film. 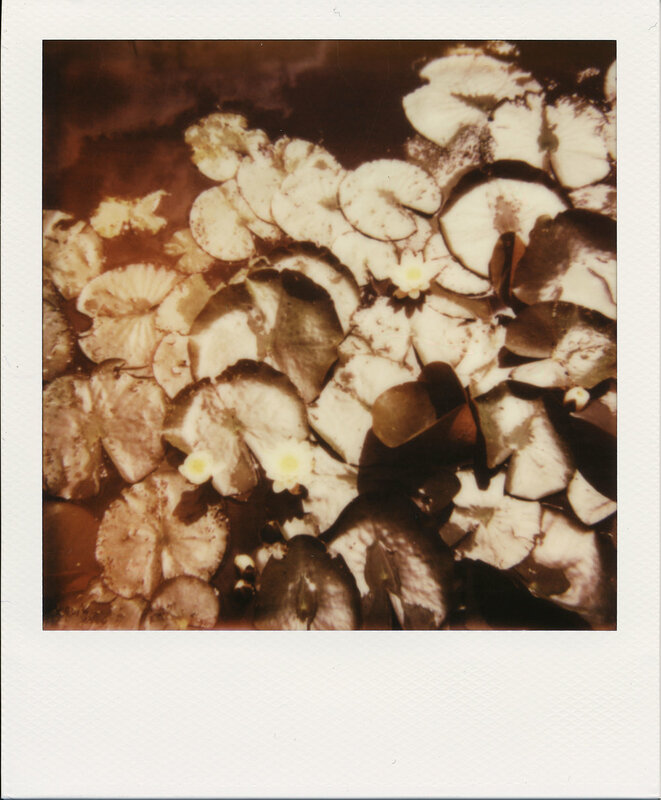 Polaroid SX-70 and Impossible Project colour film. Olympus OM-1n and Fuji Neopan 400. Stand development in Adox Adonal. LC-A+ and Lomography Tungsten 64. Double exposure. LC-A+ and Lomography Tungsten 64. Olympus OM-1n and Kodak E100EB (cross processed). Minolta Dynax 505 and Fuji Neopan Presto. Minolta Dynax 505 and DM Paradies 400. Homemade dishwasher film. Olympus XA and DM Paradies 400. Homemade dishwasher film. 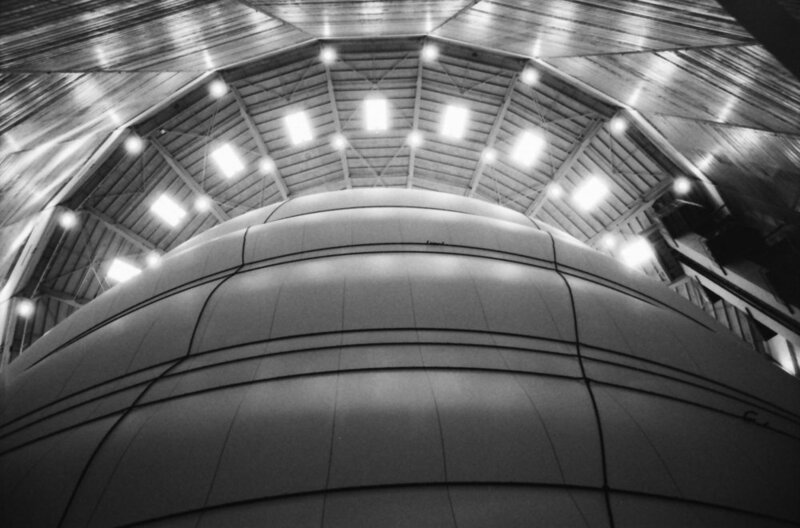 Holga 120GN and Fomapan 400. Home developed in Adox Adonal (stand development). 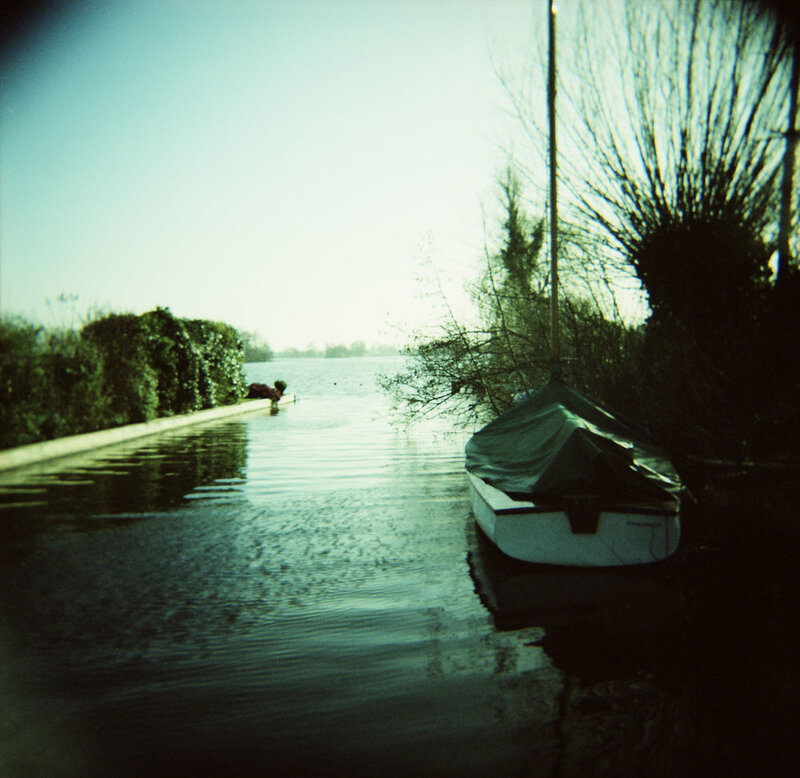 Holga 120GN and Fuji MS 100/1000 (cross processed). Lubitel 2 and Lomography redscale film. Double exposure. Diana F+ and Lomography BW 100. Holga 120GN and Kodak Portra 400. 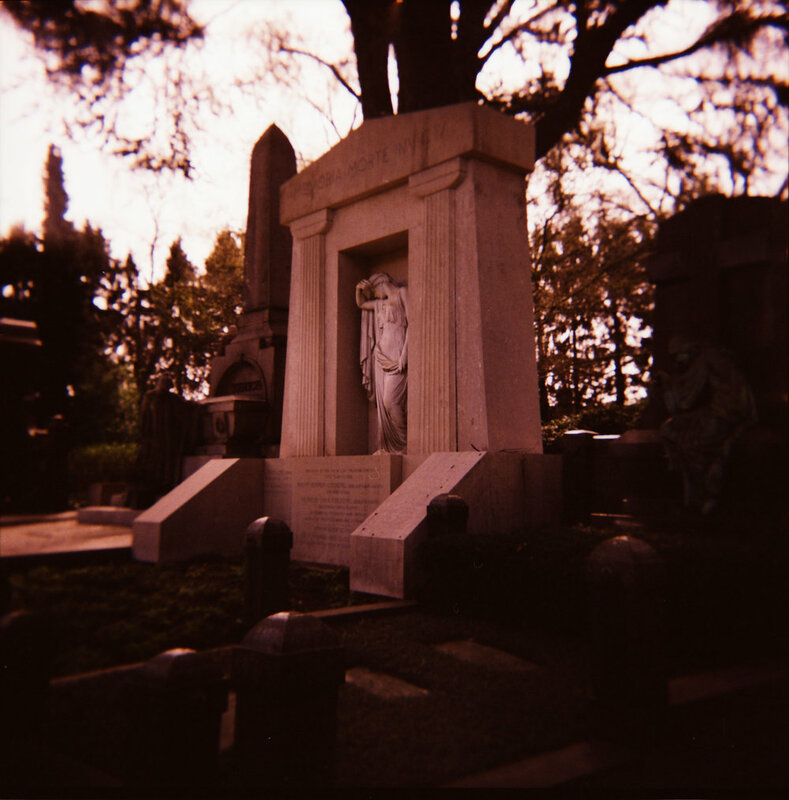 Holga 120GN and Fuji Velvia 100 (cross processed). Holga 120GN and Kodak E100G (cross processed). Holga 120PC and Fuji Tungsten 64 (cross processed). Holga 120PC and Rollei RPX25. 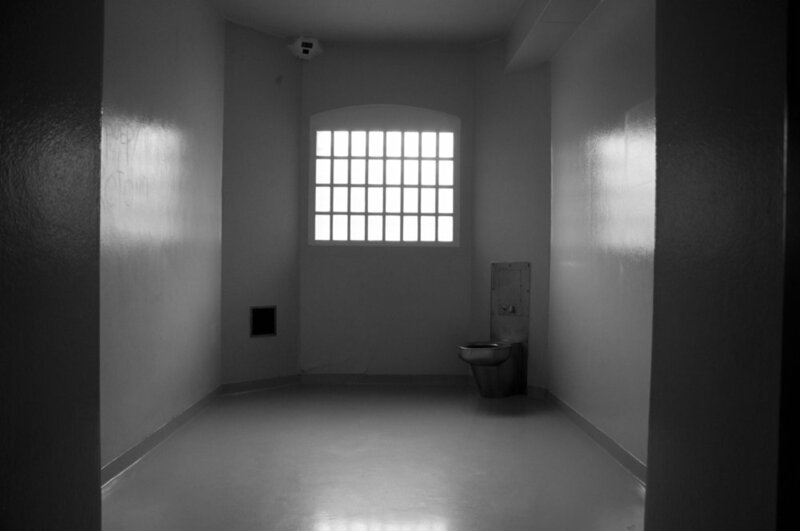 Holga 120PC and Fuji Neopan Acros. Holga 120PC and Fuji Velvia 50 (cross processed). Holga 120WPC and Rollei RPX25. Reality So Subtle 4x5 and Rollei Ortho 25. 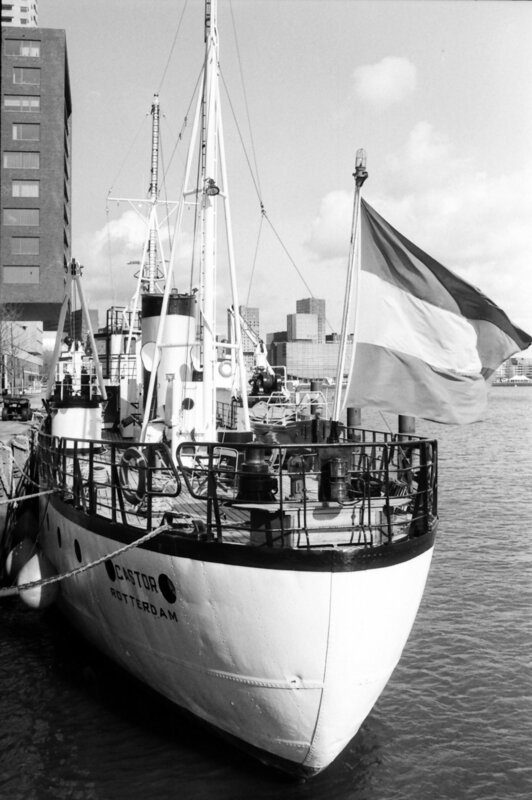 Dirkoma S Multi and Fuji Neopan Acros. Light leaks due to a fat roll. Dirkoma S Multi and Ilford Delta 100. Holga 120PC and Ilford Delta 100. Polaroid One Step 600 and Impossible Project colour film. Polaroid One Step 600 and Impossible Project BW film. Olympus XA and Lomography Xpro slide 200 (cross processed). Holga 120PC and Kodak T-Max 100.